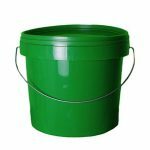 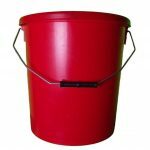 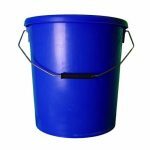 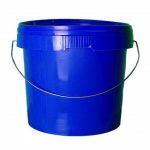 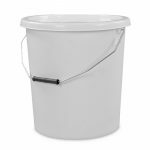 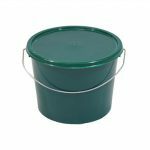 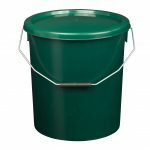 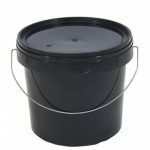 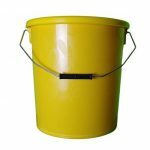 Heavy duty plastic buckets in a range of sizes and styles. 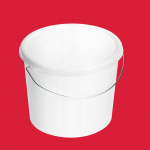 All products manufactured by H&O Plastics are heavier and more resilient than the market standard, because we use more raw material in our buckets. 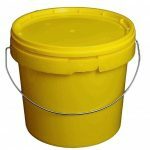 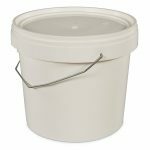 This product range includes our most heavy duty containers, all of these buckets are manufactured to a heavier specification with extra thick walls. 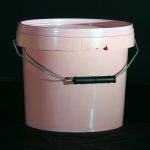 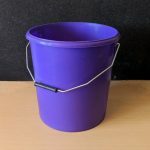 These buckets are popular in construction settings, and in other industries where they place a premium on sturdy products that are less likely to crack under pressure.